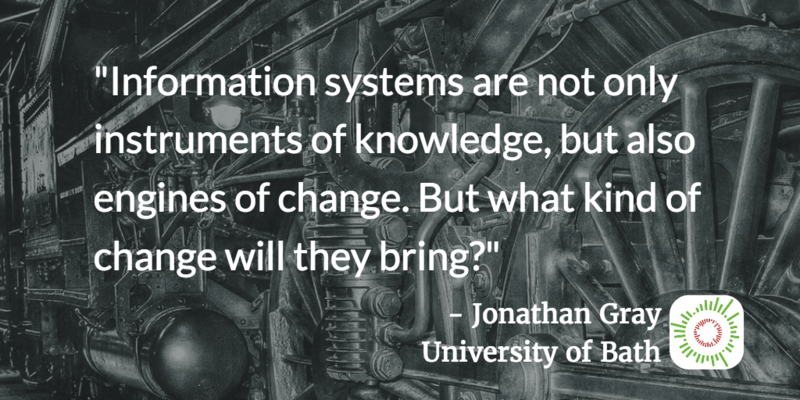 You are browsing the archive for Jonathan Gray. Last week saw the launch of A Field Guide to “Fake News” and Other Information Disorders, a new free and open access resource to help students, journalists and researchers investigate misleading content, memes, trolling and other phenomena associated with recent debates around “fake news”. The field guide responds to an increasing demand for understanding the interplay between digital platforms, misleading information, propaganda and viral content practices, and their influence on politics and public life in democratic societies. It contains methods and recipes for tracing trolling practices, the publics and modes of circulation of viral news and memes online, and the commercial underpinnings of this content. The guide aims to be an accessible learning resource for digitally-savvy students, journalists and researchers interested in this topic. The guide is the first project of the Public Data Lab, a new interdisciplinary network to facilitate research, public engagement and debate around the future of the data society – which includes researchers from several universities in Europe, including King’s College London, Sciences Po Paris, Aalborg University in Copenhagen, Politecnico of Milano, INRIA, École Normale Supérieure of Lyon and the University of Amsterdam. It has been undertaken in collaboration with First Draft, an initiative dedicated to improving skills and standards in the reporting and sharing of information that emerges online, which is now based at the Shorenstein Center on Media, Politics, and Public Policy at the John F. Kennedy School of Government at Harvard University. Claire Wardle who leads First Draft comments on the release: “We are so excited to support this project as it provides journalists and students with concrete computational skills to investigate and map these networks of fabricated sites and accounts. Few people fully recognize that in order to understand the online disinformation ecosystem, we need to develop these computational mechanisms for monitoring this type of manipulation online. This project provides this skills and techniques in a wonderfully accessible way.” A number of universities and media organisations have been testing, using and exploring a first sample of the guide which was released in April 2017. Earlier in the year, BuzzFeed News drew on several of the methods and datasets in the guide in order to investigate the advertising trackers used on “fake news” websites. The guide is freely available at on the project website at fakenews.publicdatalab.org (direct PDF link here), as well as on Zenodo at doi.org/10.5281/zenodo.1136271. It is released under a Creative Commons Attribution license to encourage readers to freely copy, translate, redistribute and reuse the book. A translation is underway into Japanese. All the assets necessary to translate and publish the guide in other languages are available on the Public Data Lab’s GitHub page. Further details about contributing researchers, institutions and collaborators are available on the website. The project is being launched at the Digital Methods Winter School 2018 organised by the Digital Methods Initiative at the University of Amsterdam, a year after we first started working on the project at the Winter School 2017. We are also in discussion with Sage about a book drawing on this project. 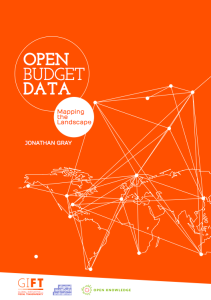 We’re pleased to announce a new report, “Open Budget Data: Mapping the Landscape” undertaken as a collaboration between Open Knowledge, the Global Initiative for Financial Transparency and the Digital Methods Initiative at the University of Amsterdam. 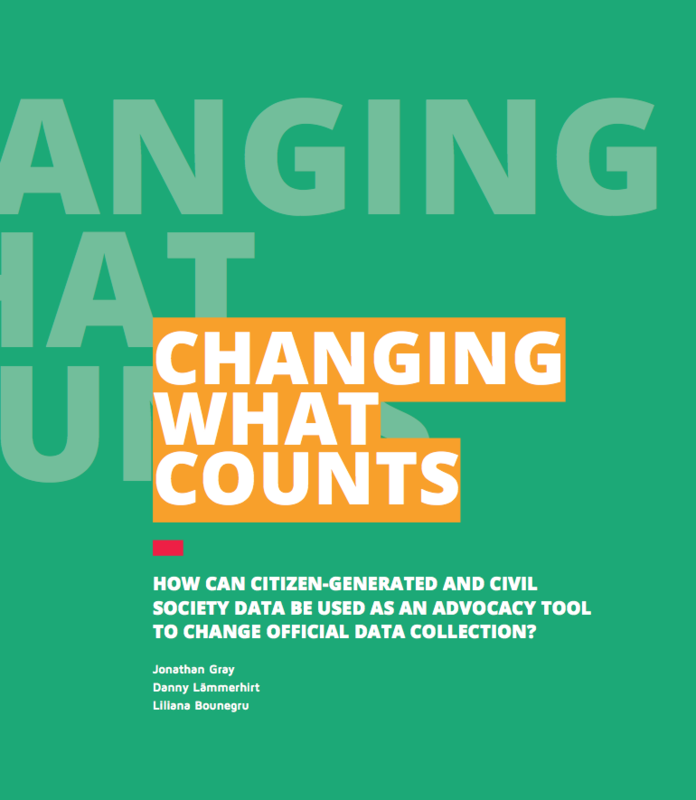 CSOs, IGOs, multilaterals and governments should undertake further work to identify, engage with and map the interests of a broader range of civil society actors whose work might benefit from open fiscal data, in order to inform data release priorities and data standards work. 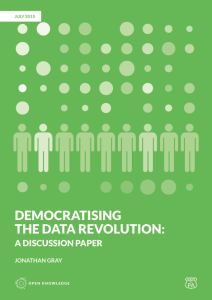 Stronger feedback loops should be established between the contexts of data production and its various contexts of usage in civil society – particularly in journalism and in advocacy. Governments, IGOs and funders should support pilot projects undertaken by CSOs and/or media organisations in order to further explore the role of data in the democratisation of fiscal policy – especially in relation to areas which appear to have been comparatively under-explored in this field, such as tax distribution and tax base erosion, or tracking money through from revenues to results. Governments should work to make data “citizen readable” as well as “machine readable”, and should take steps to ensure that information about flows of public money and the institutional processes around them are accessible to non-specialist audiences – including through documentation, media, events and guidance materials. This is a critical step towards the greater democratisation and accountability of fiscal policy. Further research should be undertaken to explore the potential implications and impacts of opening up information about public finance which is currently not routinely disclosed, such as more detailed data about tax revenues – as well as measures needed to protect the personal privacy of individuals. 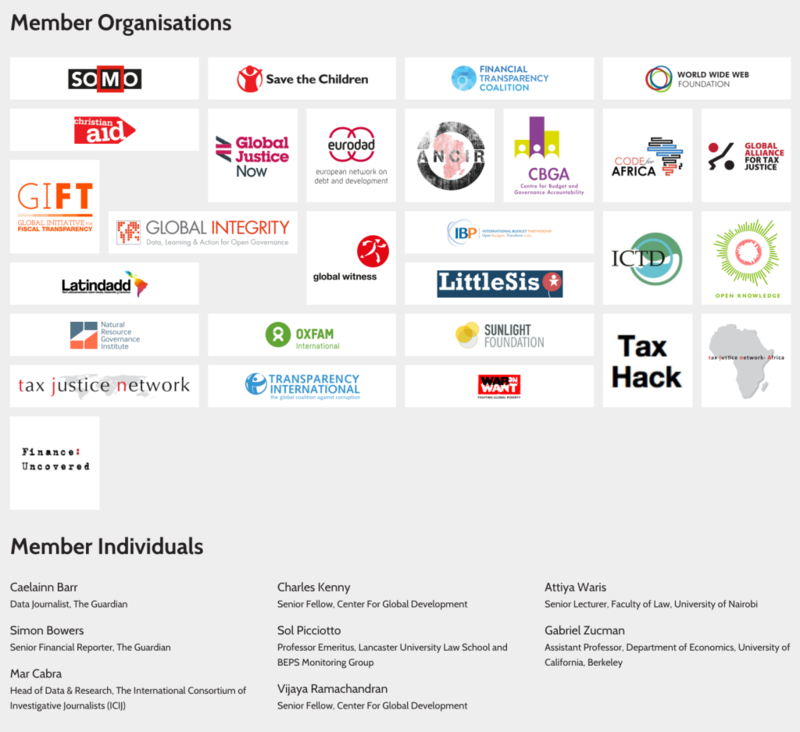 CSOs, IGOs, multilaterals and governments should work together to promote and adopt consistent definitions of open budget data, open spending data and open fiscal data in order to establish the legal and technical openness of public information about public money as a global norm in financial transparency. The EU has committed to spending €959,988 billion between 2014 and 2020. This money is disbursed through over 80 funds and programmes that are managed by over 100 different authorities. Where does this money come from? How is it allocated? And how is it spent? 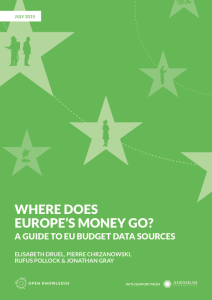 Today we are delighted to announce the release of “Where Does Europe’s Money Go? A Guide to EU Budget Data Sources”, which aims to help civil society groups, journalists and others to navigate the vast landscape of documents and datasets in order to “follow the money” in the EU. The guide also suggests steps that institutions should take in order to enable greater democratic oversight of EU public finances. It was undertaken by Open Knowledge with support from the Adessium Foundation. Read online on the OpenSpending website. 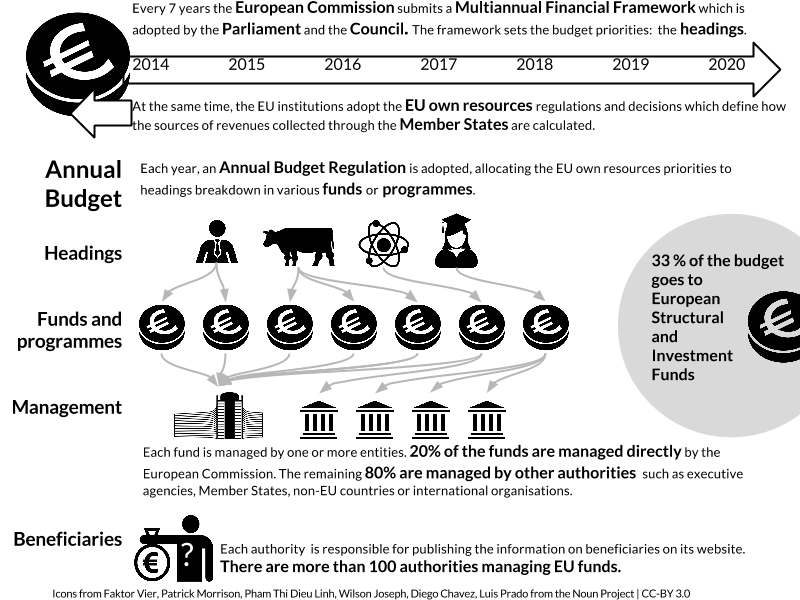 Explore our spreadsheet of different EU funds. Establish a single central point of reference for data and documents about EU revenue, budgeting and expenditure and ensure all the information is up to date at this domain (e.g. at a website such as ec.europa.eu/budget). At the same time, ensure all EU budget data are available from the EU open data portal as open data. Create an open dataset with key details about each EU fund, including name of the fund, heading, policy, type of management, implementing authorities, link to information on beneficiaries, link to legal basis in Eur-Lex and link to regulation in Eur-Lex. Extend the Financial Transparency System to all EU funds by integrating or federating detailed data expenditures from Members States, non-EU Members and international organisations. Data on beneficiaries should include, when relevant, a unique European identifier of company, and when the project is co-financed, the exact amount of EU funding received and the total amount of the project. Clarify and harmonise the legal framework regarding transparency rules for the beneficiaries of EU funds. Support and strengthen funding for civil society groups and journalists working on EU public finances. Conduct a more detailed assessment of beneficiary data availability for all EU funds and for all implementing authorities – e.g., through a dedicated “open data audit”. Build a stronger central base of evidence about the uses and users of EU fiscal data – including data projects, investigative journalism projects and data users in the media and civil society. Our intention is that the material in this report will become a living resource that we can continue to expand and update. If you have any comments or suggestions, we’d love to hear from you. 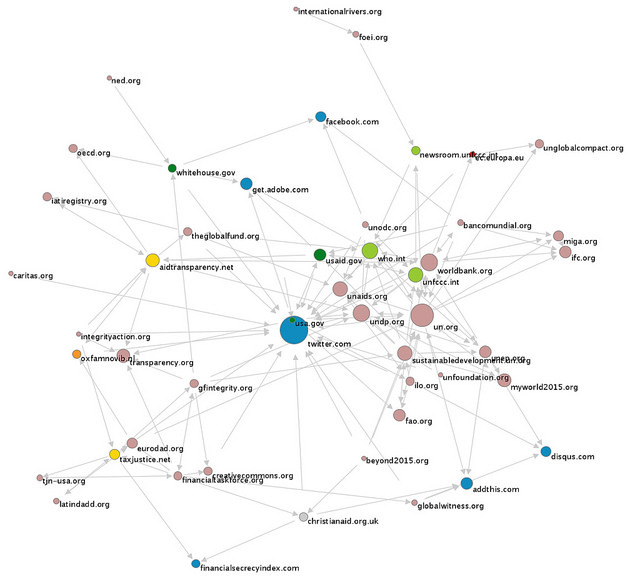 If you are interested in learning more about Open Knowledge’s other initiatives around open data and financial transparency you can explore the Where Does My Money Go? project, the OpenSpending project, read our other previous guides and reports or join the Follow the Money network. I’m pleased to announce a new research project to examine the impact of open budget data, undertaken as a collaboration between Open Knowledge and the Digital Methods Initiative at the University of Amsterdam, supported by the Global Initiative for Financial Transparency (GIFT). The project will include an empirical mapping of who is active around open budget data around the world, and what the main issues, opportunities and challenges are according to different actors. Drawing on this mapping it will provide a review of the various definitions and conceptions of open budget data, arguments for why it matters, best practises for publication and engagement, as well as applications and outcomes in different countries around the world. As well as drawing on Open Knowledge’s extensive experience and expertise around open budget data (through projects such as Open Spending), it will utilise innovative tools and methods developed at the University of Amsterdam to harness evidence from the web, social media and collections of documents to inform and enrich our analysis. As part of this project we’re launching a collaborative bibliography of existing research and literature on open budget data and associated topics which we hope will become a useful resource for other organisations, advocates, policy-makers, and researchers working in this area. If you have suggestions for items to add, please do get in touch. This project follows on from other research projects we’ve conducted around this area – including on data standards for fiscal transparency, on technology for transparent and accountable public finance, and on mapping the open spending community.